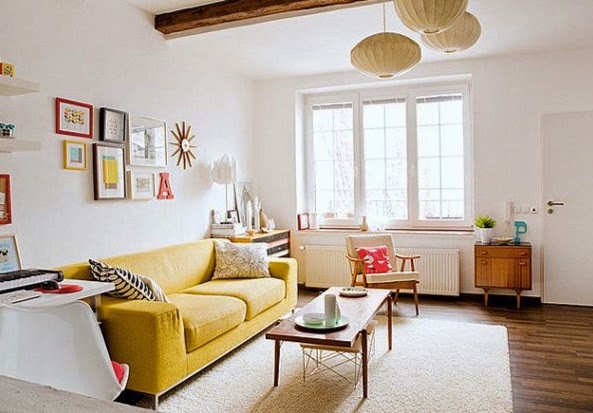 Some of the spaces that I have been most inspired by lately have been full of white walls and brightly colored sofas. 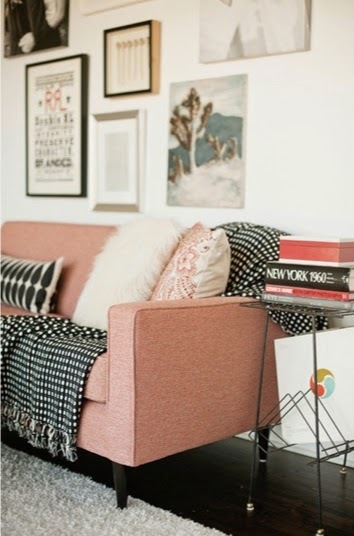 White walls can be kind of boring, but really it helps anchor anything you want to do to the room over time. 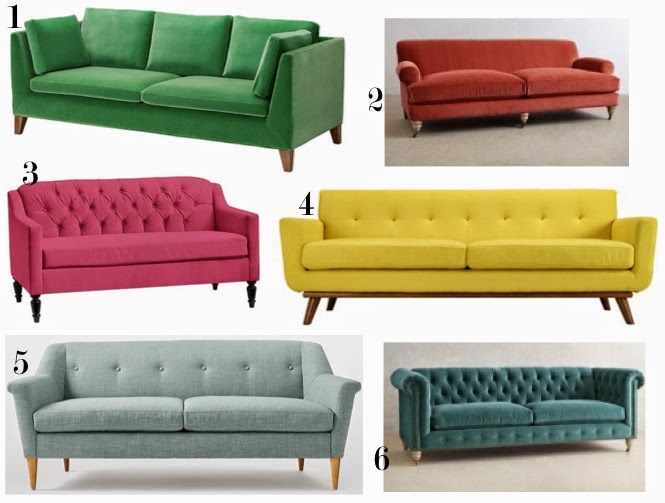 And a sofa that makes a color statement is so fun and surprising. 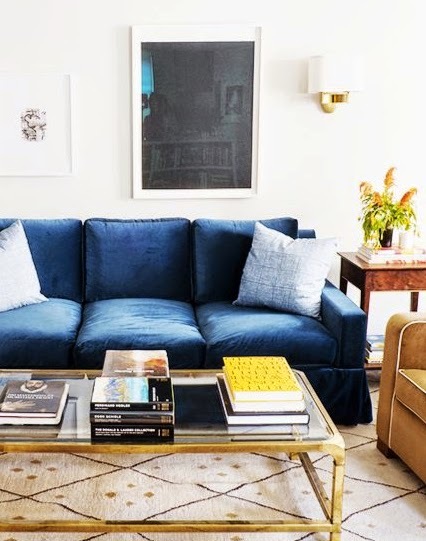 I have a bright navy sofa in my basement that I love so so much. There are so many great options out there now as home decorators are taking more risks to lovely rewards. Looking so cool and stylish one, I really love it. thanks for this great post. Awesome collection..! Pretty and attractive. 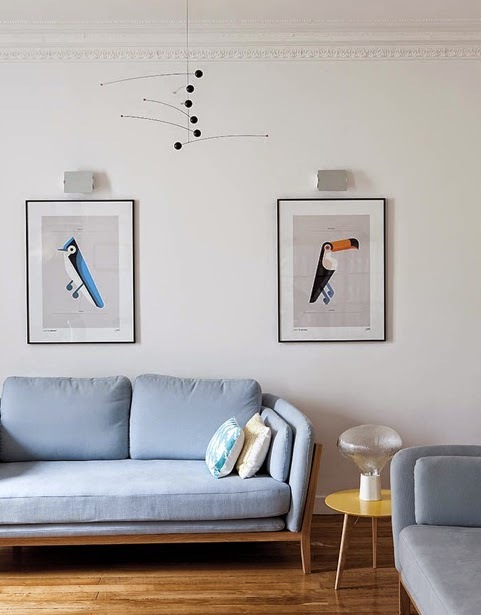 Dark Colored Sofa and Light colored Wall makes a perfect pair. Cool Work. 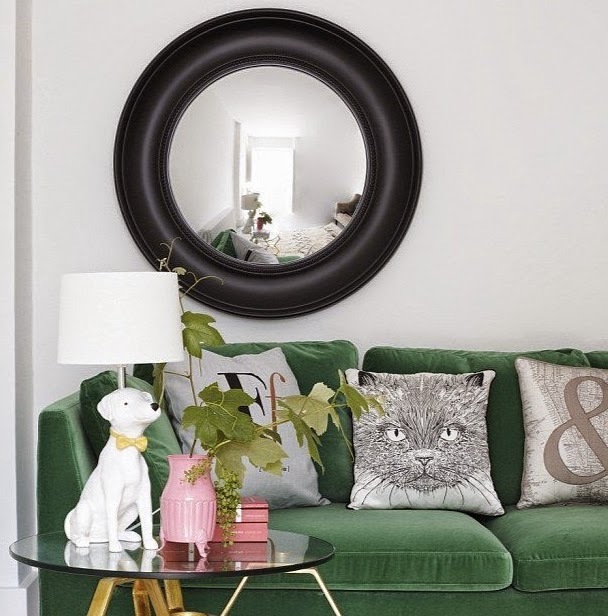 Green and Pink color sofas are really attractive and cool. Looking so nice. I like your blog. very attractive, you done great job. Nice decorations. 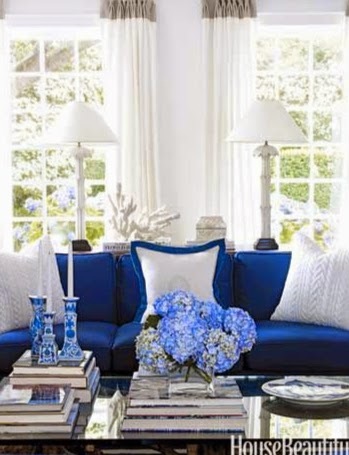 This arrangement makes home look beautiful. Nice collections, I like design of sofa. Thanks for sharing this post. Wonderful decorations. Looking so beautiful. Thanks for sharing. I liked the 1st and 2nd sofa sets very much thats looking pretty.fire safety engineering course in chennai|Industrial safety course in chennai|hse institute in chennai|industrial safety training in chennai|fire and safety institute in chennai. Good post.I like your post. Thanks for sharing. 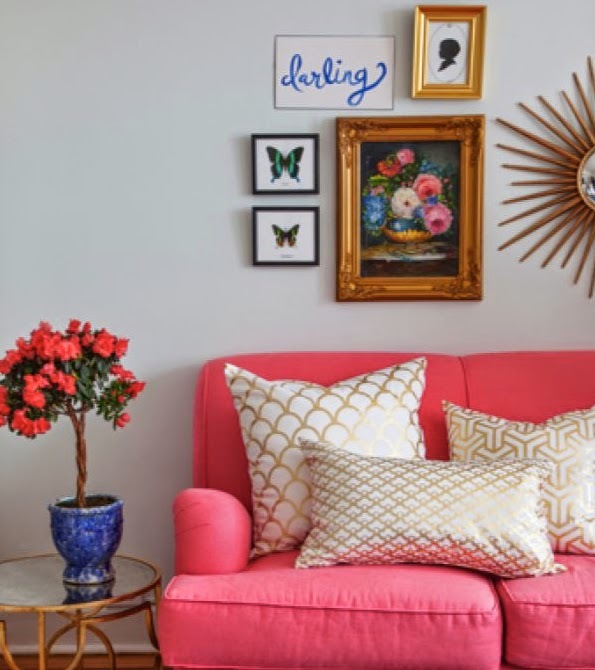 wow pink color sofa is amazing looking, thankyou for sharing.